You may not feel victorious. But, you are. 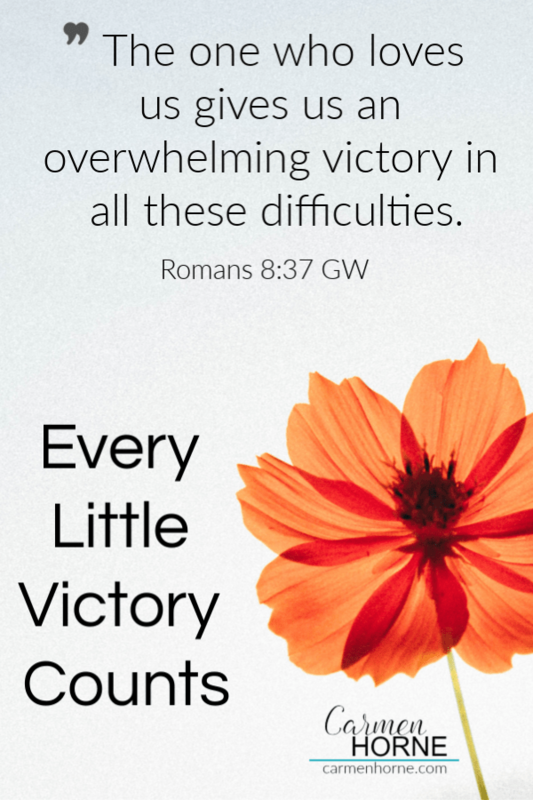 Every little victory counts. Believe it or not, they add up and change how we feel.